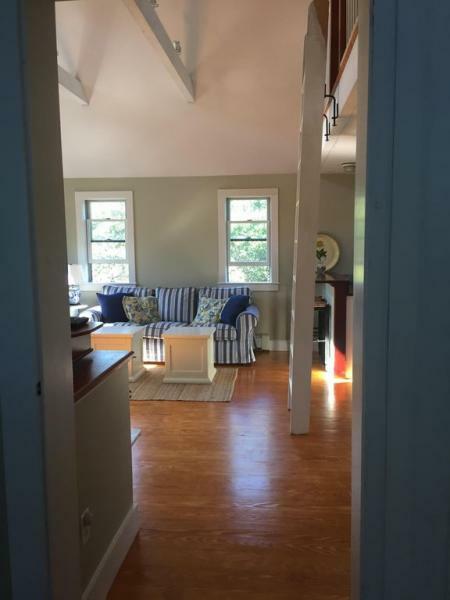 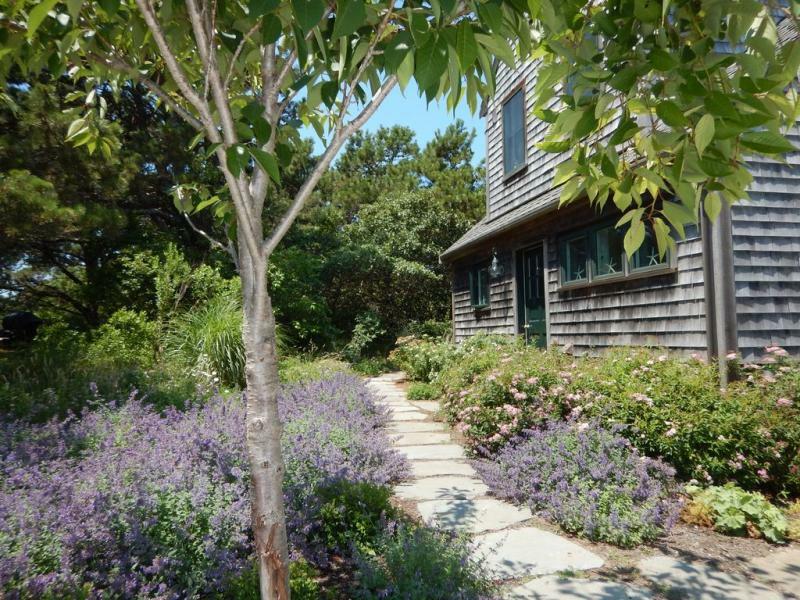 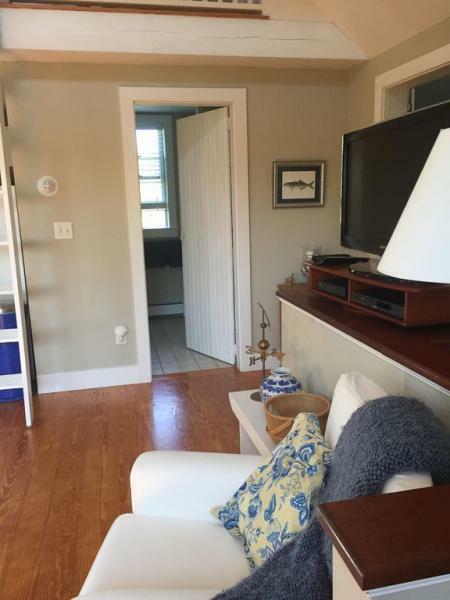 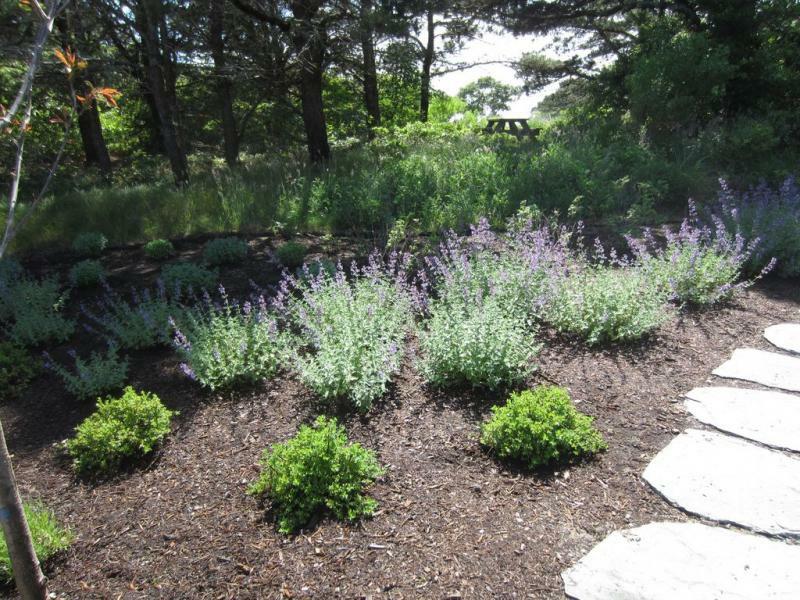 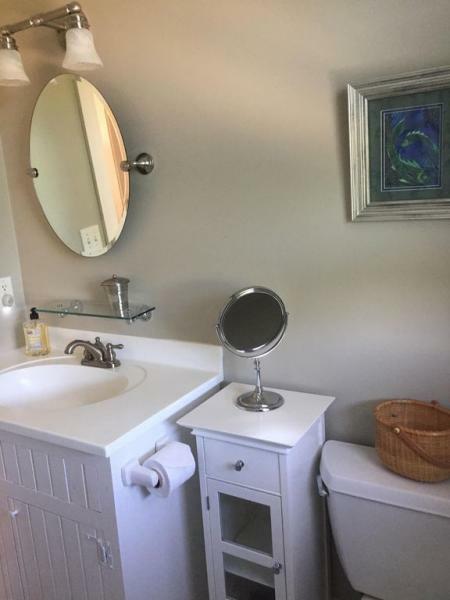 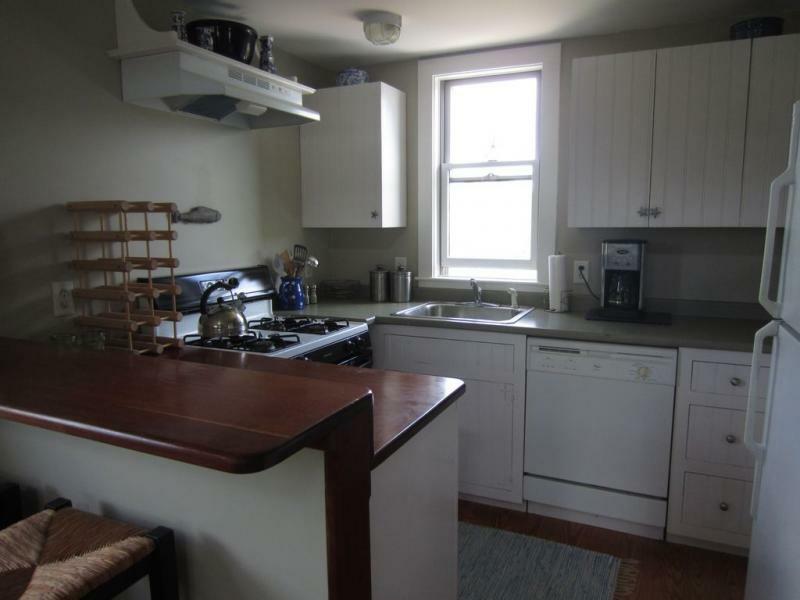 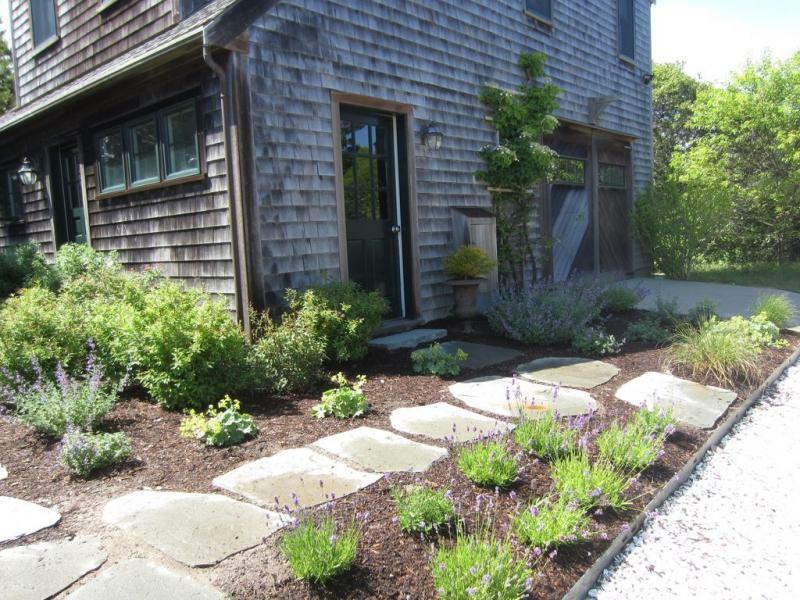 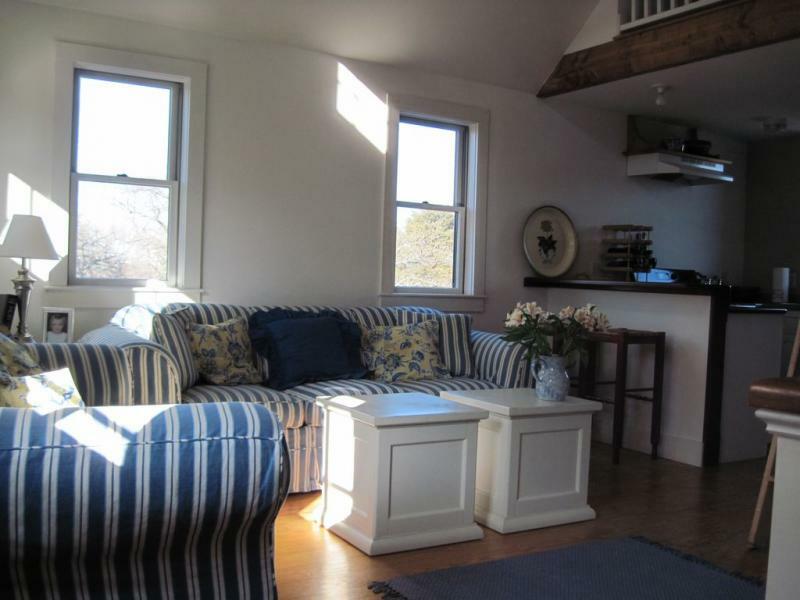 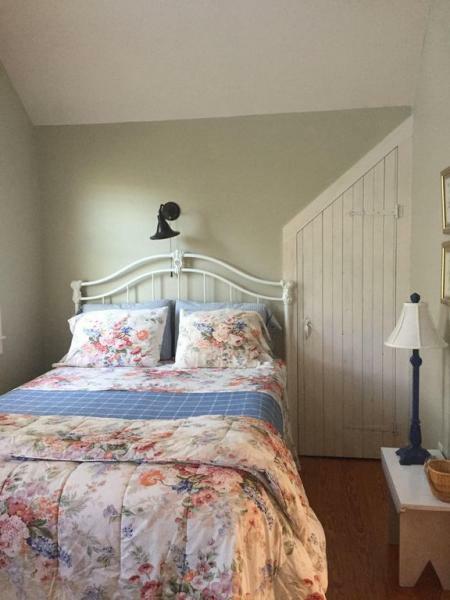 This cottage is located in a very quiet and peaceful area of Nantucket. 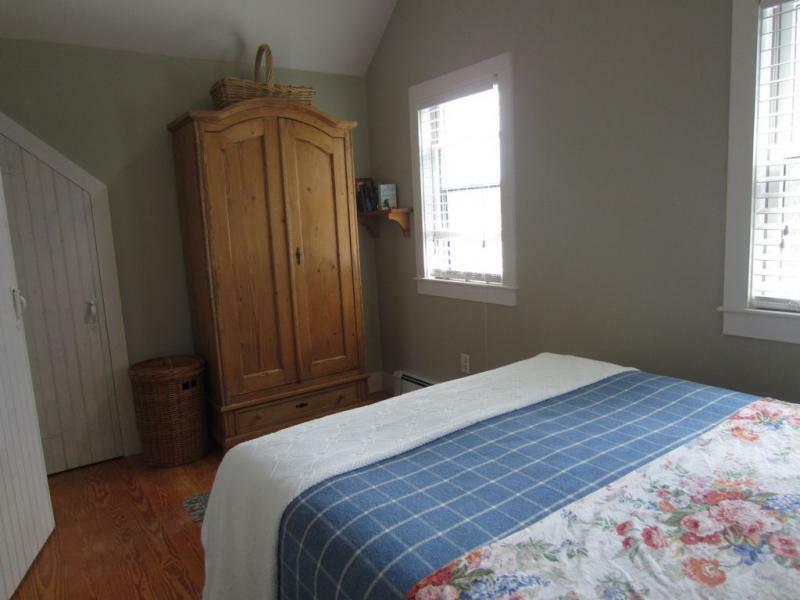 It is on 3 acres of land with main house on far side of property. 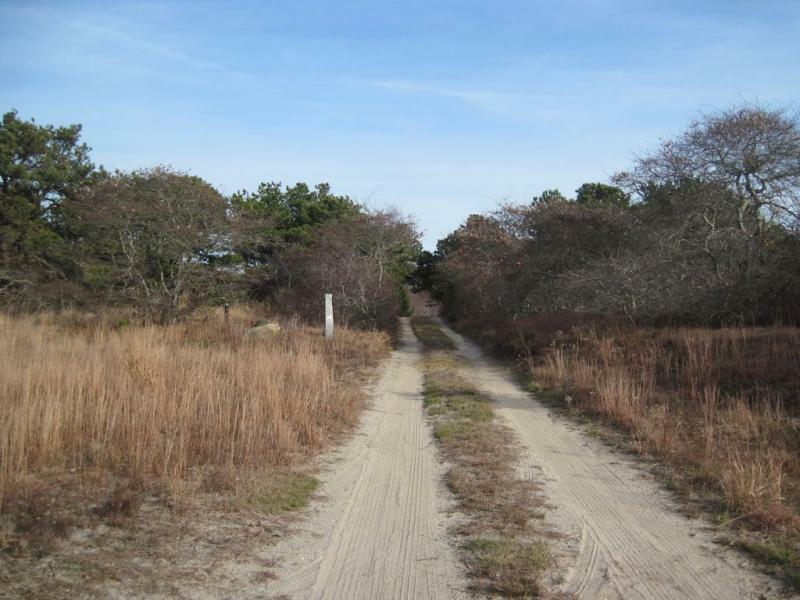 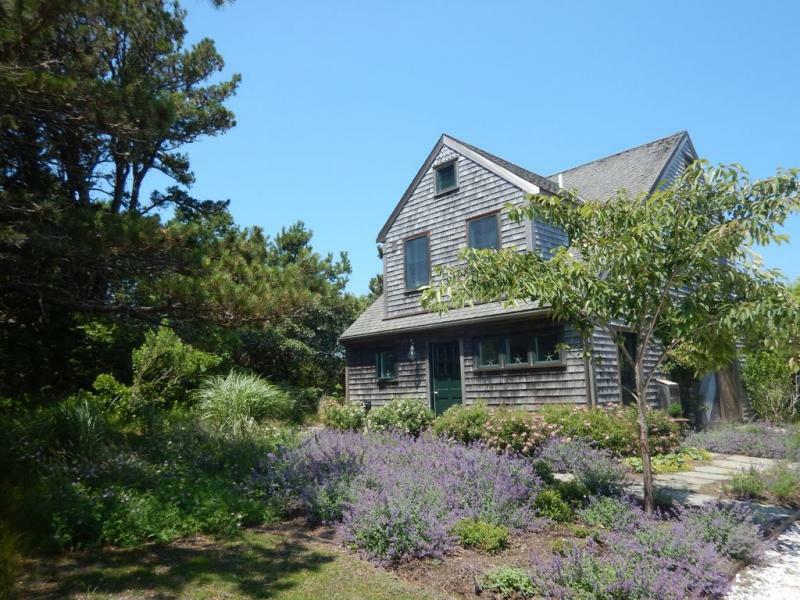 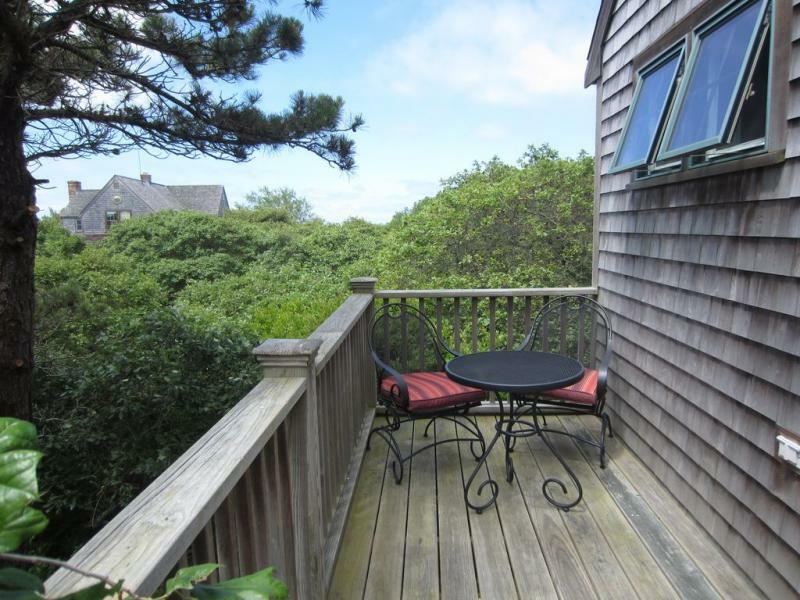 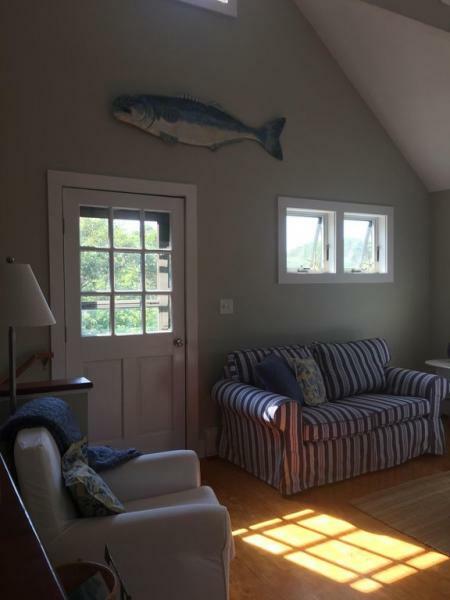 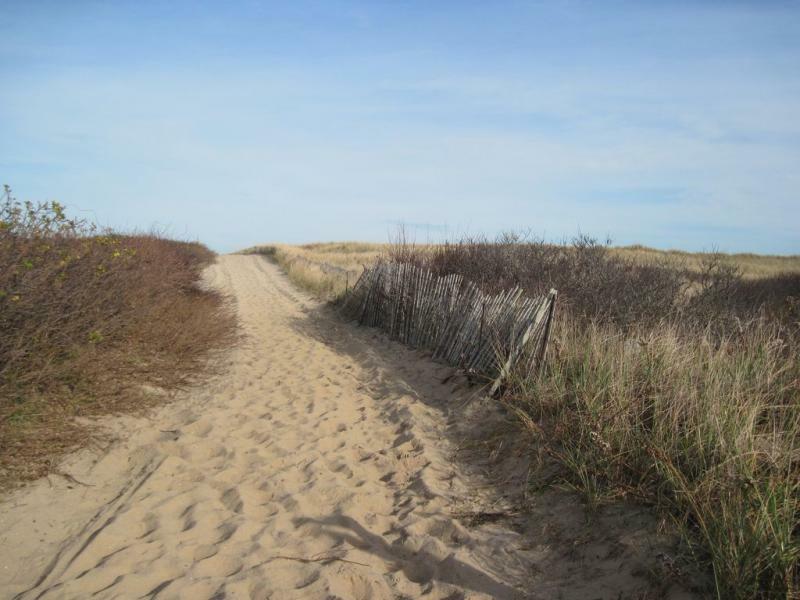 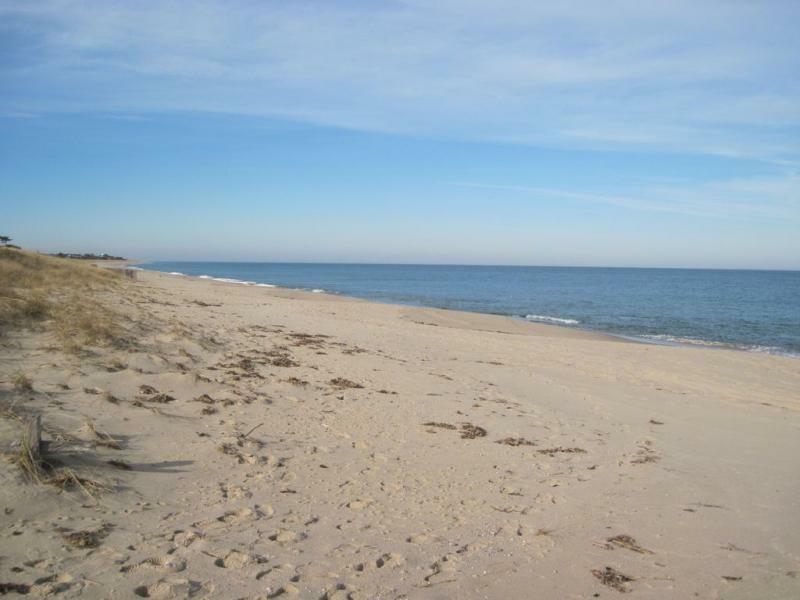 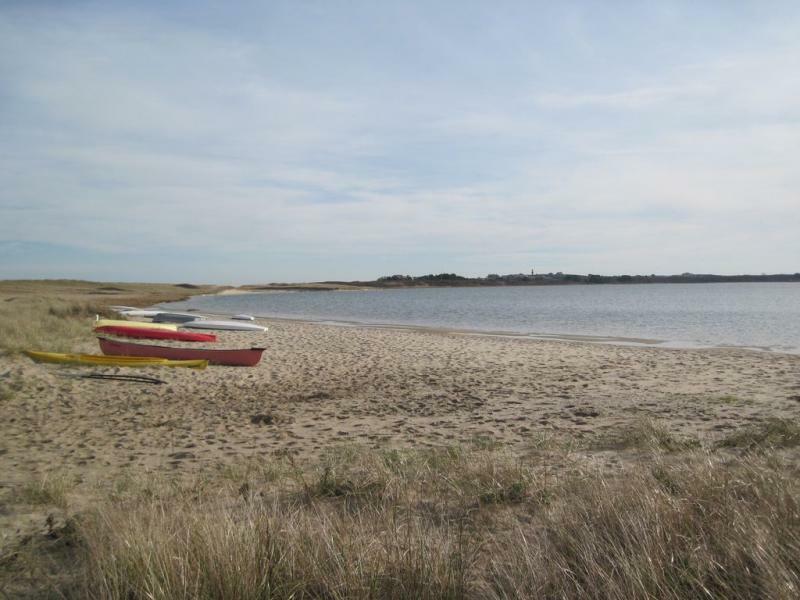 Situated on the east end of the island close to Quidnet beach, Polpis Harbor and Sconset. 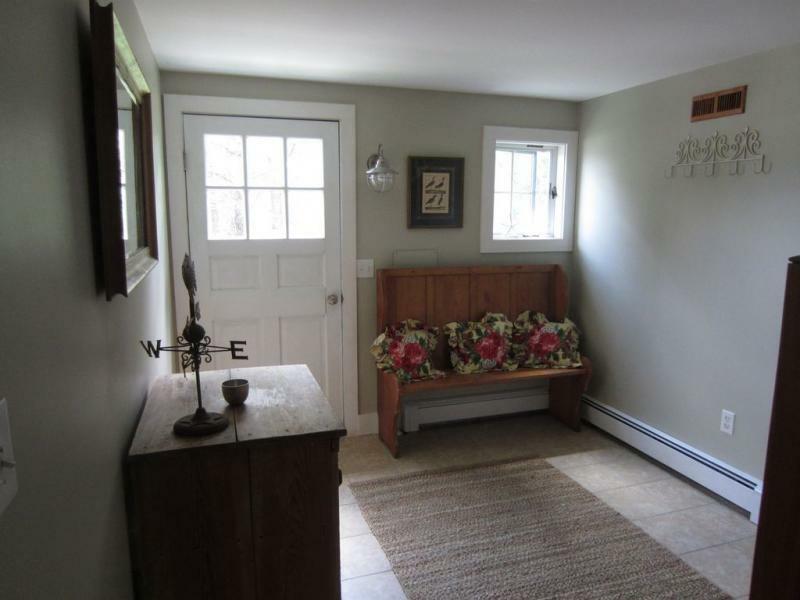 Adjacent to Squam Farm with beautiful running trails. 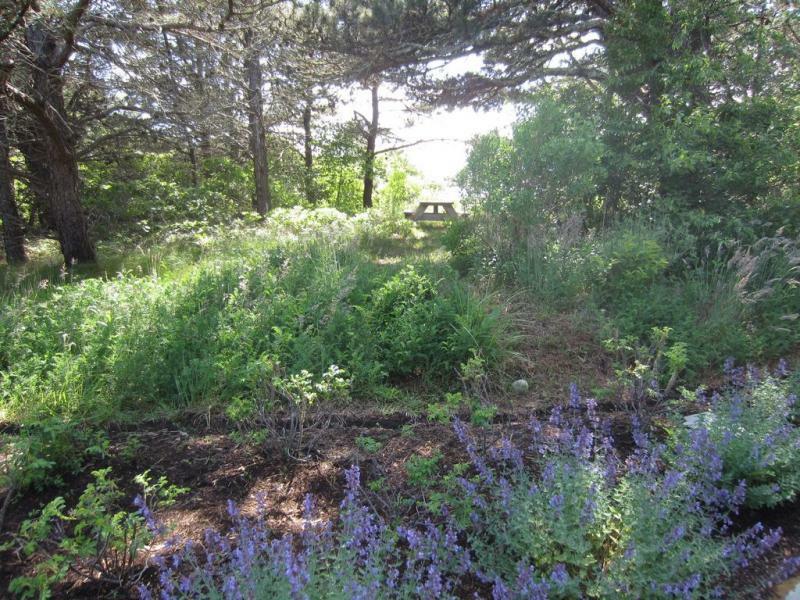 Minutes away from bike path and bus stop. 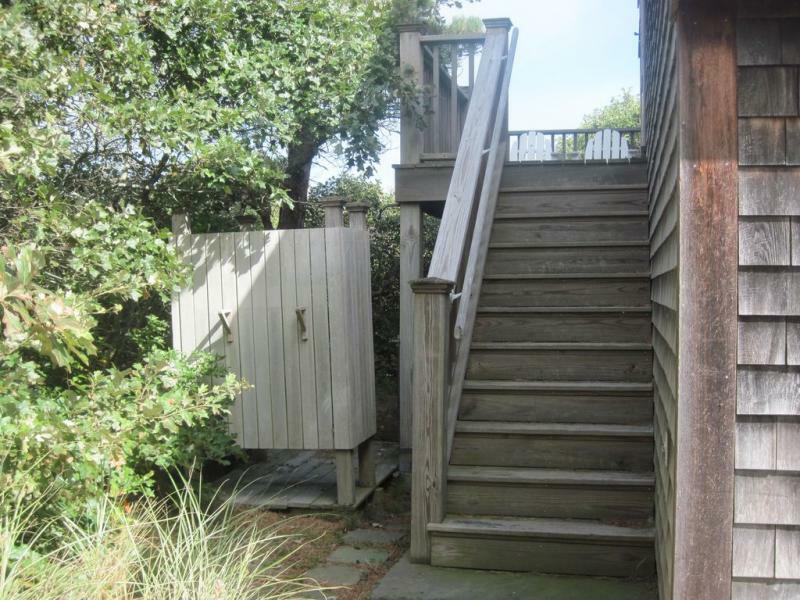 Outside shower and dry bike storage. 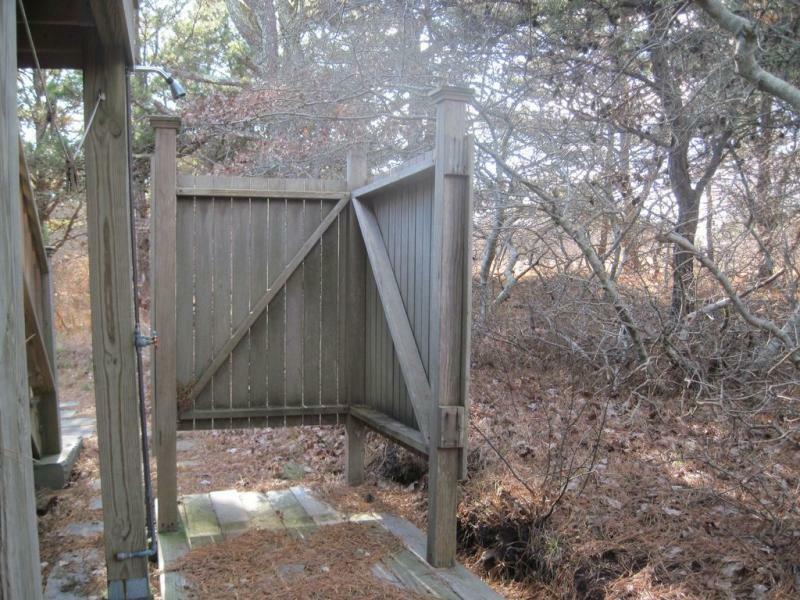 Vehicle recommended. 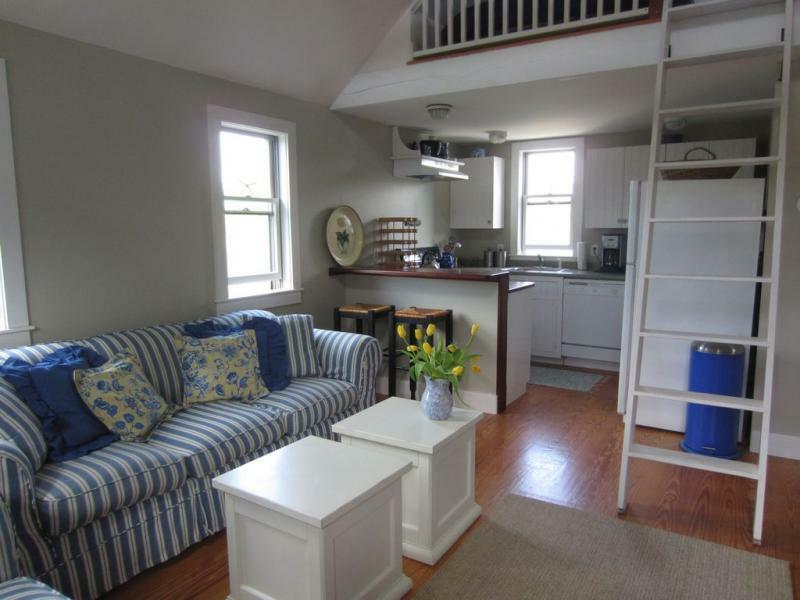 This cottage is for 2 guests only. 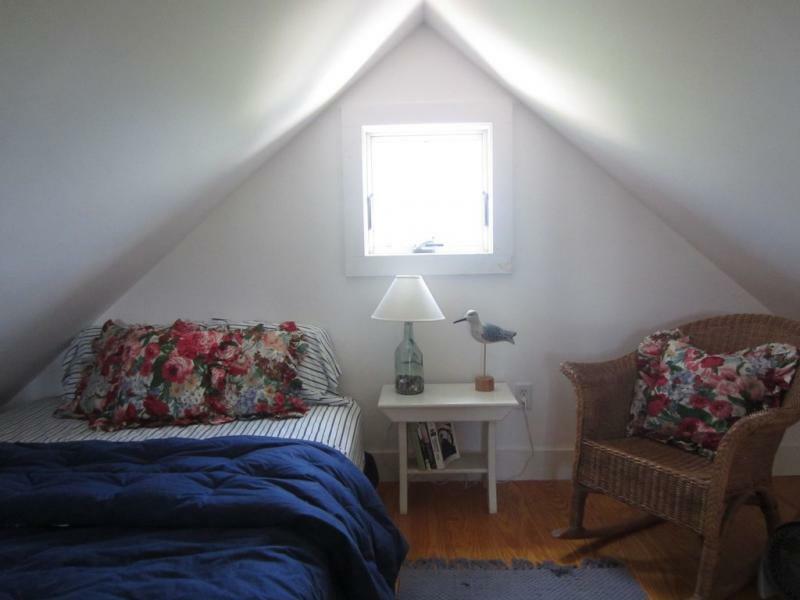 There is a bedroom with a queen bed and also a sleeping loft with a twin bed. 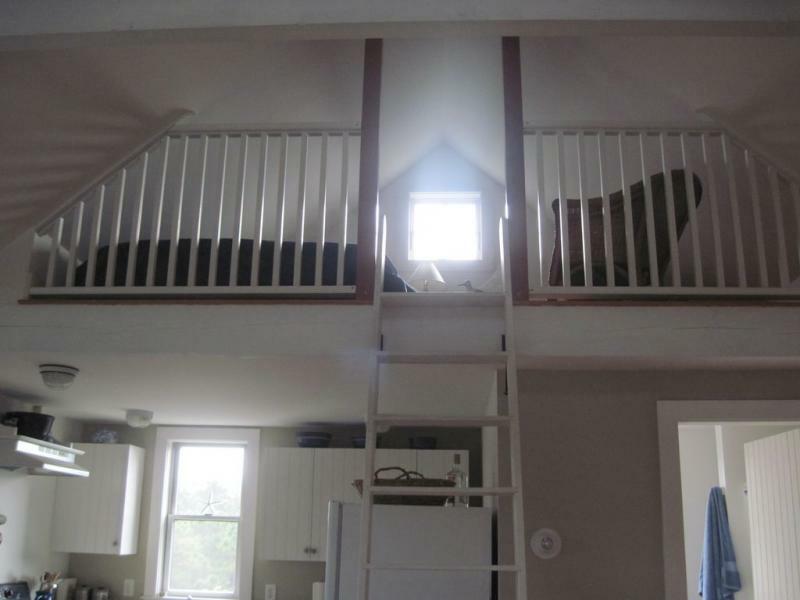 Sleeping loft would be suitable for a teenager or single adult due to steep ladder and pitch of roof.